HGC believes today’s telecommunications operators should be concerned with more than delivering innovation, service excellence and high-quality communications solutions. We want to help people get closer to one another in a more cohesive and caring society. Serving the community in which we operate is a passion at HGC. We are committed to giving back and paying kindness forward. In addition to delivering communications excellence that goes beyond possibilities, HGC will continue to join forces with social enterprises and non-governmental organisations to the benefit of the community around us. HGC brought the fun and excitement of the Volvo Ocean Race to the wider community during the January 2018 stopover. 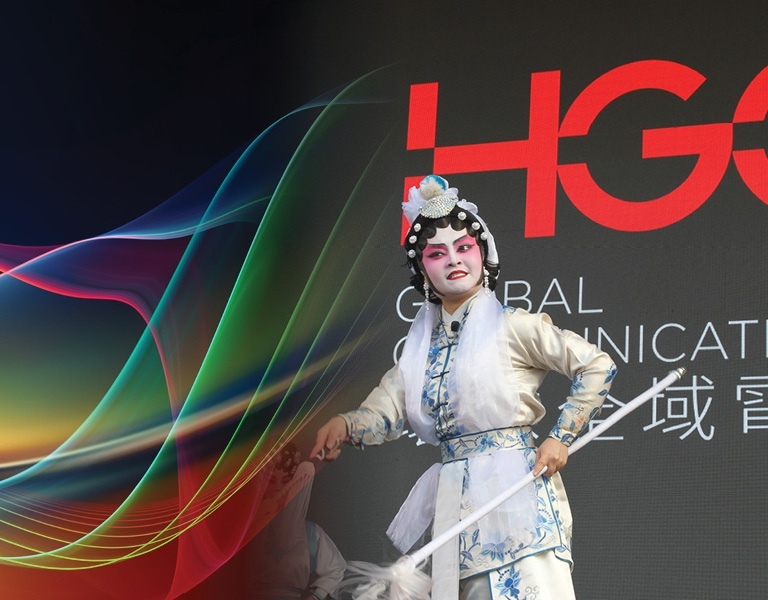 stopped in Hong Kong for two weeks, HGC, one of the title sponsors, stepped up to host its own activities at the Race Festival. We brought school tours down to the harbourside site so that schoolchildren could learn and experience some of the thrill of blue-water sailing. We also presented a Chinese opera to share with locals and visitors alike a rich piece of Hong Kong’s cultural heritage. As well as demonstrating HGC's support for the arts and music, the successful events also illustrated HGC's continued community engagement. New HGC celebrates its first anniversary with HK$1 million broadband donation to grassroots students. HGC staff have raised HK$1 million in broadband services for grassroots students in a walkathon that attracted more than 700 employees. 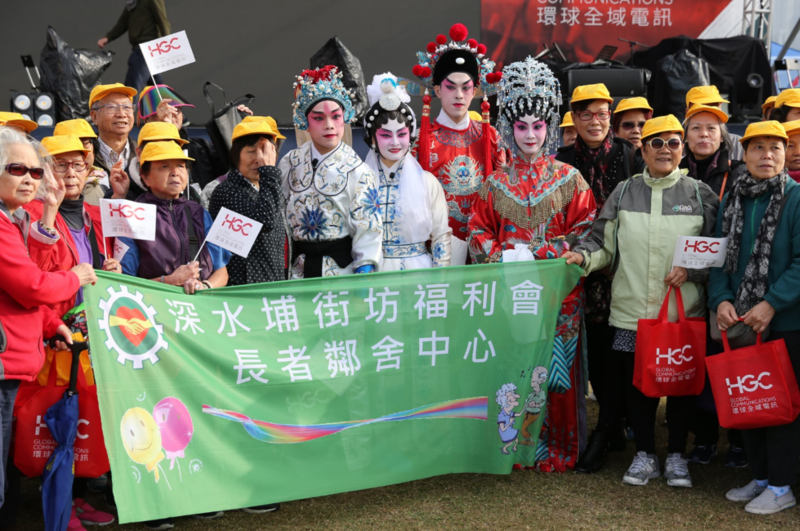 For every two who finished the “Walk Together for Broadband” at the scenic Tai Mei Tuk Main Dam in Tai Po, HGC will donate a 12-month free broadband service plan to a local student. 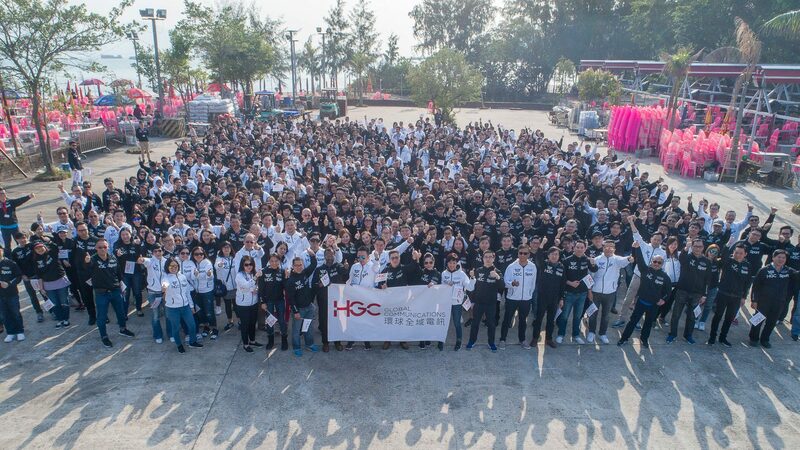 "In addition to our birthdays, we can also share our joy, achievements and beliefs with the public," HGC CEO Andrew Kwok told participants in the event, which celebrated the first anniversary of the company's new ownership. Onsite registration for the free service was held at one of the centres of "Principal Chan Free Tutorial World," a community organisation that provides lessons and educational support for needy students. Arthur Ma, Project Officer (Fundraising and Promotion) at Principal Chan, said: "The Internet is the indispensable tool for today's students. HGC's donation of free broadband services certainly helps our students in developing future learning pathways." The offer of high-speed broadband was warmly welcomed by students and their families, with many applying to join the free service. Rather than spend on corporate Christmas gifts, HGC has chosen to spend on giving back to the community. The HGC Volunteering Team, in partnership with social enterprise cafe Agape Garden, packed and delivered 1000 lunch boxes to elderly residents in Sham Shui Po, Ngau Tau Kok, Yau Tong and other districts on New Year's Eve. 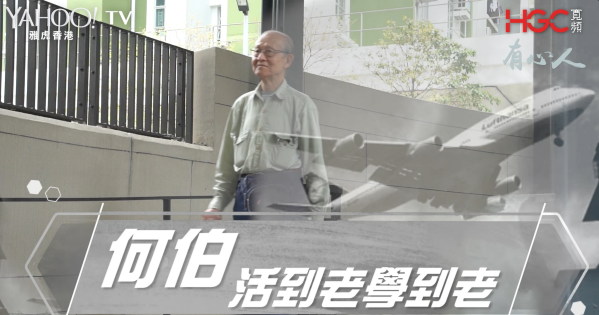 The “Giving Heart & Warmth for the Elderly” project has had the backing of The Against Elderly Abuse of Hong Kong (AEAHK), a non-governmental organisation that serves abandoned, living alone, hidden and poor aged citizens. "Traditionally HGC has celebrated the festive season by buying corporate gifts, said Rainbow Wong, Vice-President Corporate Business, HGC. "This year, we have chosen to do something more meaningful by distributing lunch boxes to needy senior citizens." Alex Chan, General Manager, Enterprise Market, HGC, added . "The scenes are very touching. The oldest of the group is 97 years old! This has been such a moving event." The lunchbox project has been an opportunity for HGC to support community organisations and spread warmth and love to the elderly in the festive season. Additionally it has enabled us to help arouse community attention to the problems facing our aging population. HGC hosted a charity screening of Hong Kong's first audio described movie for dozens of visually impaired guests. Dozens of visually impaired people and their families attended the event to celebrate the launch of our UC Anywhere service on 18 August 2018. HGC hopes the determination and fighting spirit shown in “Men On The Dragon” will inspire others to reach “Beyond Possibilities”. HGC Broadband has sponsored two episodes of the Yahoo TV Charity series. HGC Broadband has sponsored and launched two episodes of the Yahoo TV Charity series. One is about a young child suffering from a brain tumor who needs 24-hour care; the other is about an 86-year-old retiree living on his own. In both cases HGC donated a home broadband service to support and enrich their daily lives. 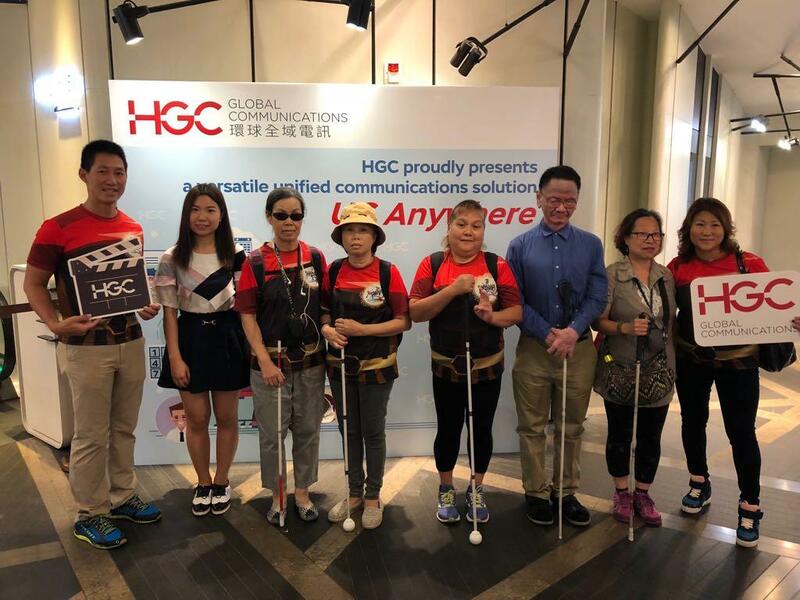 HGC hopes to help the disadvantaged in our community and to enable everyone in Hong Kong to achieve "Beyond Possibilities." HGC is the proud sponsor of “Principal Chan Free Tutorial World” and “Hong Kong Association for Specific Learning Difficulties“. HGC is the new sponsor of two local organisations dedicated to helping young people study and learn: “Principal Chan Free Tutorial World,” which provides free lessons and support to children with financial difficulties, and “Hong Kong Association for Specific Learning Difficulties,“ which assists children with learning disabilities. HGC Volunteers are bringing the warmth to the needy this winter after knitting more than 50 headbands for elderly citizens from against Elderly Abuse of Hong Kong (AEAHK). They showed their care and support for elderly residents during home visits at Shui Tin House, Shek Kip Mei, where the headbands and other gifts were warmly received. The HGC Volunteer Team will continue to engage in a broad range of community projects and help others to achieve “Beyond Possibilities”. HGC invited students and parents from “Principal Chan Free Tutorial World” to family fun day and music festival. Singing stars Jason Chan, Mischa Ip, Phil Lam and Cath Wong headlined the “Music in the Wild” carnival on December 9, sponsored by HGC and Sony Music Entertainment. 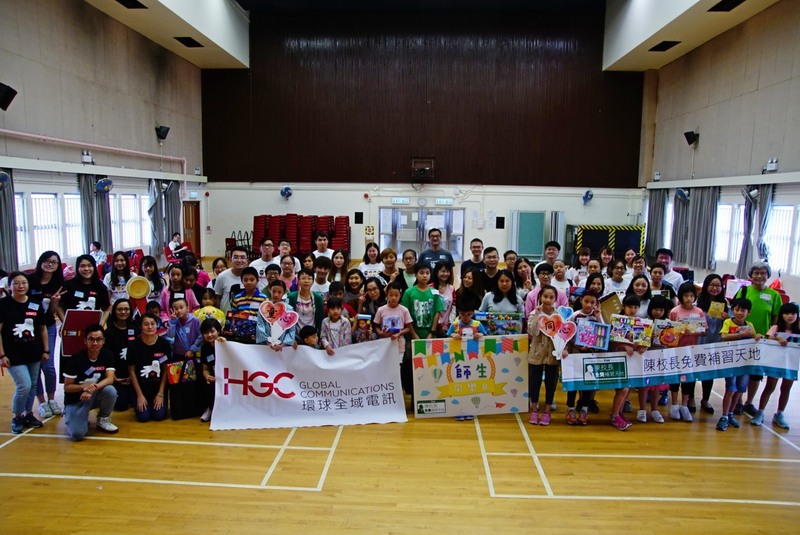 HGC invited students and parents from “Principal Chan Free Tutorial World,” a community group that provides free education to needy children, to the family fun day at Kam Tin. As well as the thrilling headline acts, the families enjoyed a picnic lunch, live performances by buskers and a grand finale live show with lucky draw. The children loved the performances and also had a great time taking part in fun activities such as music and origami workshops, face-painting, balloon twisting and the many game booths. The HGC Volunteer Team helped out at the Hong Kong Dog Rescue (HKDR) Tai Po Homing Centre. 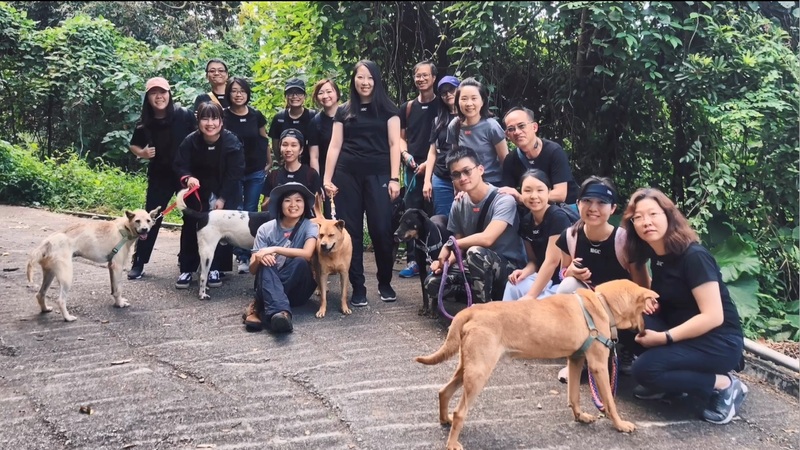 The HGC Volunteer Team made some new friends when they spent a day recently at the Hong Kong Dog Rescue (HKDR) Tai Po Homing Centre. The 20 volunteers had a good time with the friendly four-legged residents, walking them around the local district. They learnt that dogs should be exercised and socialised during the walk, increasing the chance of being adopted. 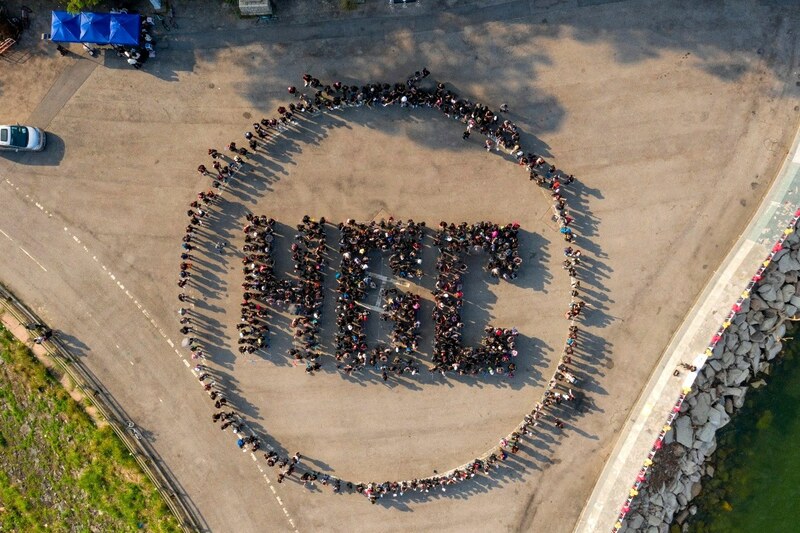 HGC took part in the “Student Photo Day” organised by ‘Principal Chan Free Tutorial World”. The start of the school year can be demanding for some families, so the HGC Volunteer Team dropped by the education non-profit “Principal Chan Free Tutorial World” to help the students get their photos taken. The volunteers photographed more than 80 students, helped their parents choose the best portraits and printed them out. It became a fun morning for the students as they completed one more step on the path back to school. HGC took part in the “Teachers & Students Fun Day” organised by ‘Principal Chan Free Tutorial World”. The HGC volunteer team took part in the “Teachers & Students Fun Day” organised by ‘Principal Chan Free Tutorial World” on 11 August 2018. Through a series of enjoyable and challenging games, we helped create some special memories, strengthening the bonds between teachers and students and boosting the children's confidence. It was a wonderful event.